With all the information we’ll ever need at our finger tips, it’s easy to read some inaccurate information. 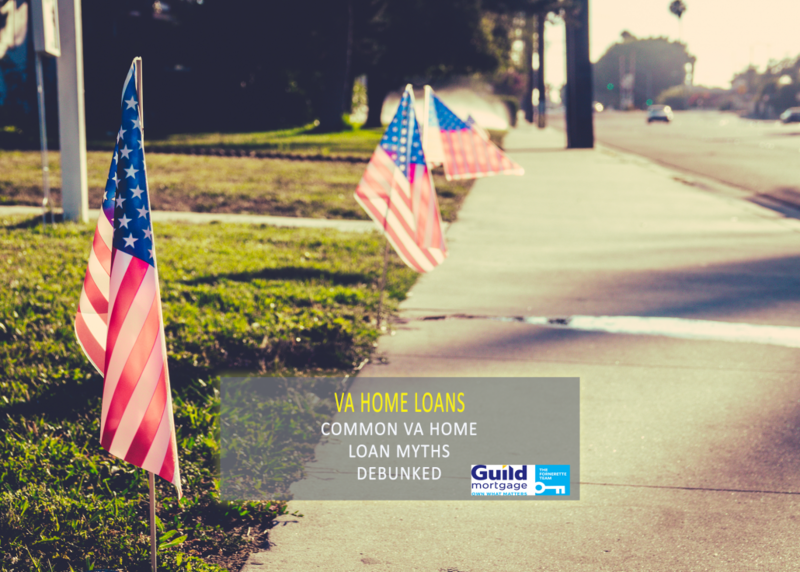 From inaccuracies posted on message boards to incorrect blog posts, there are a handful of common VA home loan myths out there. Here are the 4 most common VA home loan myths debunked. 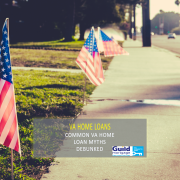 This is one of the most common VA home loan myths out there. 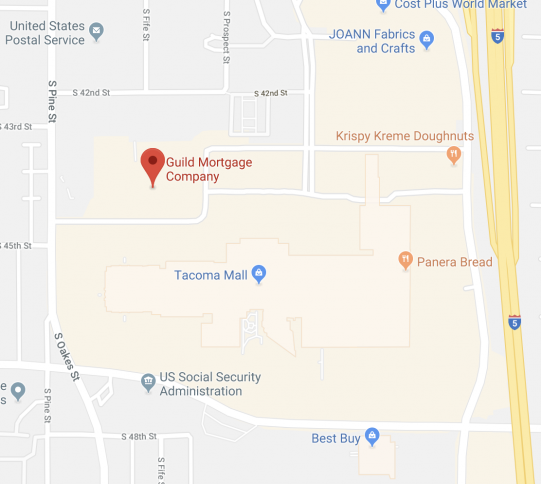 Similar to Conventional and FHA loans, lenders are looking for a 620 or higher credit score, which is quite a bit lower than the average score of 737, and the highest score of 850. It’s wise to do a soft credit check before going to see a lender so you can evaluate your credit score. 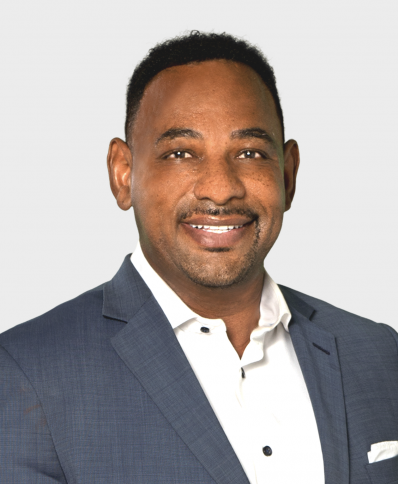 If you are worried that your credit may affect your chances of getting a VA home loan, talk with your lender to see about credit repair programs to tackle before applying for a VA home loan. If you buy a home in poor condition, the VA appraisal does have the potential to be a difficult process. However, most homes are in decent condition when sold, and therefore don’t really differ too much from a regular conventional appraisal. Because of this, VA loans are not designed to fund fixer uppers, as you can imagine the nightmare that appraisal would be. Additionally, working with a real estate agent can help smoothen the appraisal process as they can guide you toward more solid sturdy homes, and recommend good VA appraisers who will walk through the process with you. No one is simply guaranteed a loan – even service members with VA loan entitlement. You must still qualify for a VA loan meeting the credit score, DTI ratio, LTV ratio, and all the other check boxes of getting approved. This is another one of the most common myths that leads potential buyers astray. The VA loan is one of the only mortgages available that doesn’t require a down payment. There are rules and regulations surrounding this perk, but most qualifying service members who purchase with VA loan limits qualify for $0 down. Just this one myth busted alone can save VA home buyers thousands of dollars in a down payment!